Churches of Venice are a treasure of cultural heritage, each of them being unique in its history and art. 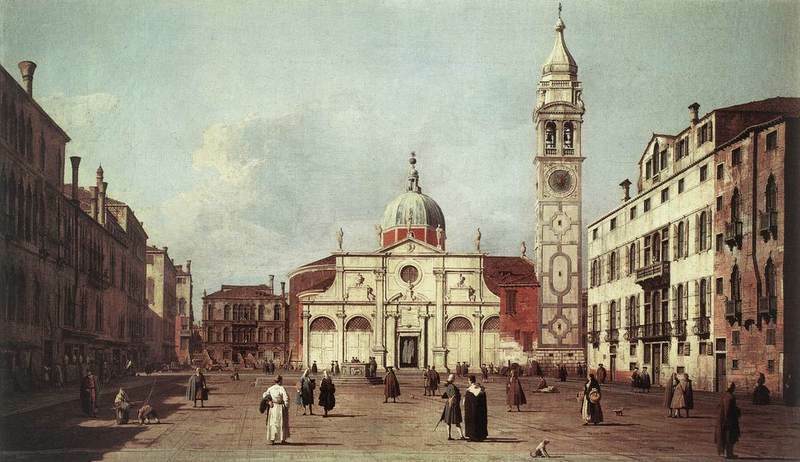 In this section you will find short presentations on the main churches of Venice. Many of them are open for visits, others look permanently closed or have been deconsacrated and are now used for other purposes. Some of Venetian churches are world-famous, while others are more quite and almost forgotten by visitors. Romanic, Gothic, Neoclassical or Baroque, Venetian churches are definitely an open art book, delighting visitors’ eyes with their white marbles and intense paintings. Beside a good guide book and an open spirit ready to be captivated, we recommend to wear always appropriate clothes to visit churches in Venice, as visitors may otherwise be denied access.